There’s a possibility that victims of the Manson Family may still be buried in near a desert hideout in Inyo County. Google map below shows the location of the ranch. 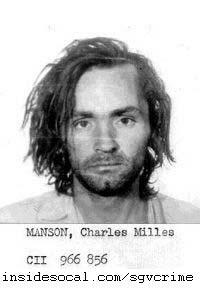 This entry was posted in Manson Family by Frank Girardot. Bookmark the permalink.